The Ardee Man: Knife Cave - HOT NEW Commercial, Can you Brave the Cave!!!! 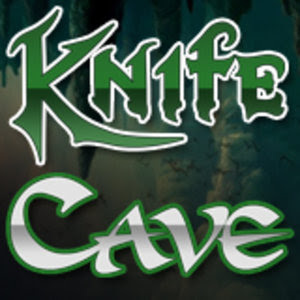 Knife Cave - HOT NEW Commercial, Can you Brave the Cave!!!! Five key elements needed to make a really shite ad. Can you Brave her cave ?